Content branding must list either the landing page branding or the offer branding. A campaign must click through to a working landing page. Ad content must match your landing page. The content type should match the setup of your landing page in order for it to deliver properly. 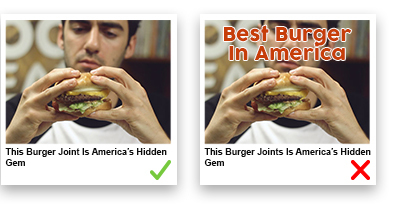 Accepted content types are Article, Video and Mobile App. 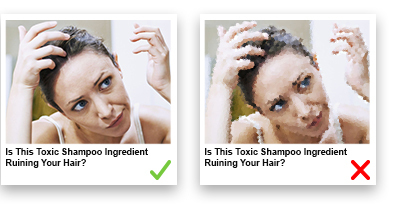 An ad must include a campaign headline and related image that meets our Image Quality guidelines. 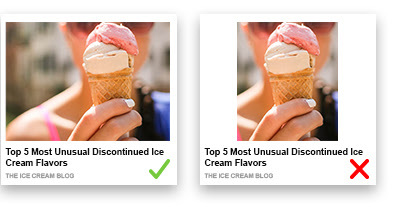 In order to expedite content approvals - Revcontent reserves the right to deny content for over submission within boosts and accounts. 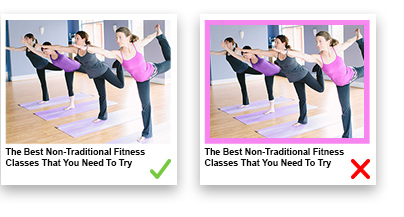 Best practice is to limit your creatives to five image/headlines per boost.